Cloudfone Excite 502q is now official at Php 4,999. 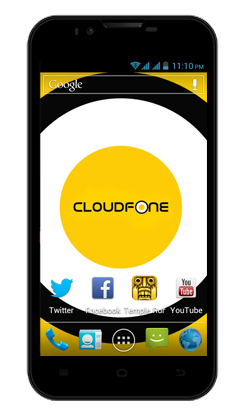 Cloudfone has the reputation of packing a huge power in a chunky device. However, this latest handheld goes another way with regards to design and construction. The Excite 502q infuses colorful vibes in its variants and a bucket-full of features in a slender device. It’s a nice deal for local consumers looking for a well-equipped handset in the market. The mobile phone sports a 5-inch IPS OGS FWVGA touchscreen display and runs with a 1.3GHz Quad-core processor. It has standard 1GB RAM and it is powered by Android 4.2 Jelly Bean out of the box. You can enjoy playing games with over 1M selections in Google Play. The device has a hefty 12MP AF main shooter coupled by a 3.2MP front snapper for your mobile photography needs. It’s 4GB of on-board memory is up for grabs for your photos, videos, apps and other files. This phone is gunning for MyPhone Rio and Cherry Mobile Omega Spectrum's slot in the market with its sub Php 5K price standpoint. 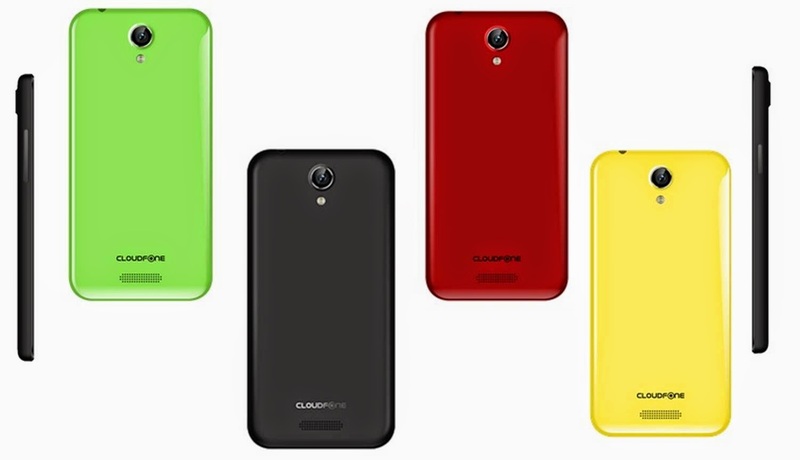 Grab the new Cloudfone and get an extra free candy-colored back cover in black, green, red and yellow colors.